The beautiful old book with a dark green cover and the title, Encyclopedia of Gardening, in gold lettering, was dated 1824 and cost $340. How sad. I simply didn’t have $340 to spare at the time. But … like many other books out of copyright, I have discovered I can download and read the full text for free. I found that particular book in Google ebookstore. Over a million books including many old gardening books, can be read for free by going to The Online Book Page. These include early gardening books published before 1800. 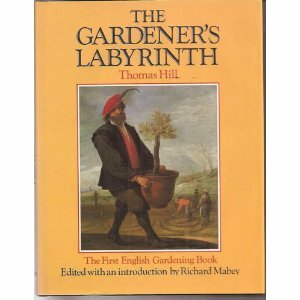 In 1988 Oxford University Press published a beautiful illustrated edition of the first popular gardening book in English – The Gardener’s Labyrinth, by Thomas Hill, written in about 1588. It’s on my bookshelf. It’s not the same as owning a genuine antiquarian book but it’s a great replica, and easier to understand than the original because of Richard Mabey’s introduction and glossary. Libraries are in the throes of furious book culling, and bookshops are closing down. People are grieving for the demise of books. They say you can’t find books serendipitously on the Web as you can browsing shelves. Given a choice I would prefer to hold a real book in my hand. But if you can’t find a book or can’t afford it, I think this is an exciting development. So - books are available for free or at minimum cost, on the internet. The real problem is information overload – how to find the time and concentration to read all those books? How to choose, prioritize? The vast number of choices can so easily lead to a state of mind numbing daze. And what to read them on, Kindle, PC etc. Amazon have some great eBooks too but Google books are wonderful. Gutenburg is good of course. Some books are still hard to find like Bowles's brilliant 'My Garden ..' series. Catmint - you doll! I didn't know either about the book, or the website, so thankyou, hugely, for pointing the way. Information overload for sure. It is everywhere. That is why books are good. Heck, we are only limited by our storage space and library trips. Glad you found the book you were looking for. Still a Luddite, resisting e-books. But I do enjoy being able to look things up online. 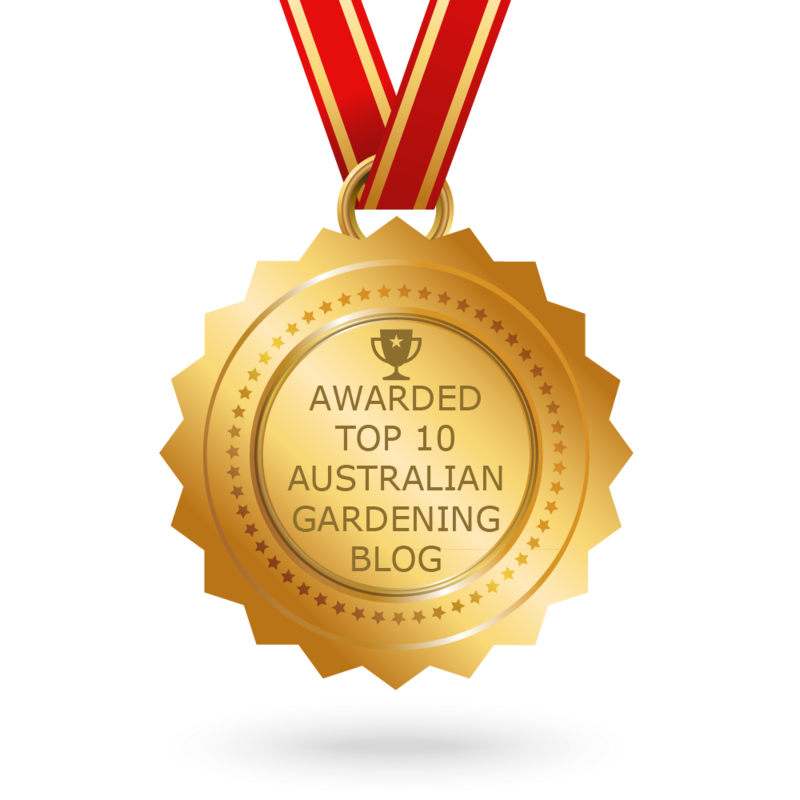 My blog is all that I can manage, apart from buying plants and books on line. I'm old fashioned, can't beat curling up with a good book, but I imagine younger people will like all the new technology. I will be devastated if our local library closes down. It is very popular so I am hoping it is not likely to occur for a very very long time. For me, there is no pleasure like turning the pages of a paper book. I didn't know that we can read it free online. But I like to curl on the sofa and read book instead laptop. Thats a valuable information you passing on. Those are real old books and it's amazing they have digitized all of them. Thanks for the lead, it comes very handy. However, to find time reading them is the next question. Well, I thought I would never bother myself with a computer. I have resisted the Kindle so far, however if you can download some of these books onto them perhaps I will be tempted. I have a Sony Reader and it is surprising how many authors provide short stories or even books to download free. I have made a note of the link as I had not considered old gardening books would be available. Dear hermes, you are obviously very up in this. I'm not aware of Bowles' series, I will look for it. Dear Faisal, I'm so pleased you found this post helpful, but I'm not sure about the doll bit. Hi Tina, thanks for the comment. dear Pauline, there's nothing like curling up with a good book, preferably in front of an open fire. Thanks Shady for your encouragement. Dear MK and Andrea, so pleased you found this info valuable. Hi Alastair, I think we're on a slippery slope to ... kindlehood! You should have bought the Loudon encyclopedia as that was a good price, not bad for nearly 1500 pages. This book is so wonderful and very influential on Victorian garden style. One of the gems of my collection is the first edition of 1822.